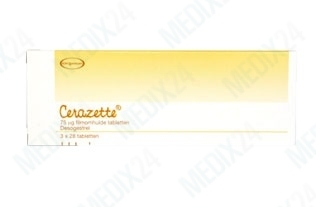 Cerazette is a progestogen-only birth control pill. Who can use the Cerazette pill? The Cerazette pill differs from most other birth control pills as it is not a combination pill, it does not contain oestrogen. 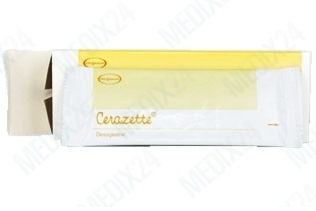 This means Cerazette can be used by women who have high blood pressure or who suffer from blood clots or thrombosis. Cerazette may also be used by women who are 35+ and smoke, as this group can not use a combination pill. Women with a history of heart disease or breast cancer may not be able to use Cerazette. 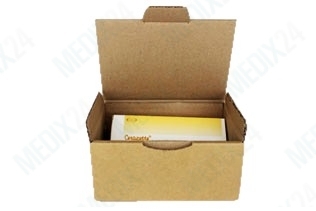 Several medications may also influence or be influenced by Cerazette, for instance medications for epilepsy, depression or infection diseases such as tb. Like other forms of birth control, Cerazette has several side effects. These side effects have been determined safe when Cerazette was approved. Common side effects may include headaches, breast pain, mood changes, irregular bleeding and weight gain.